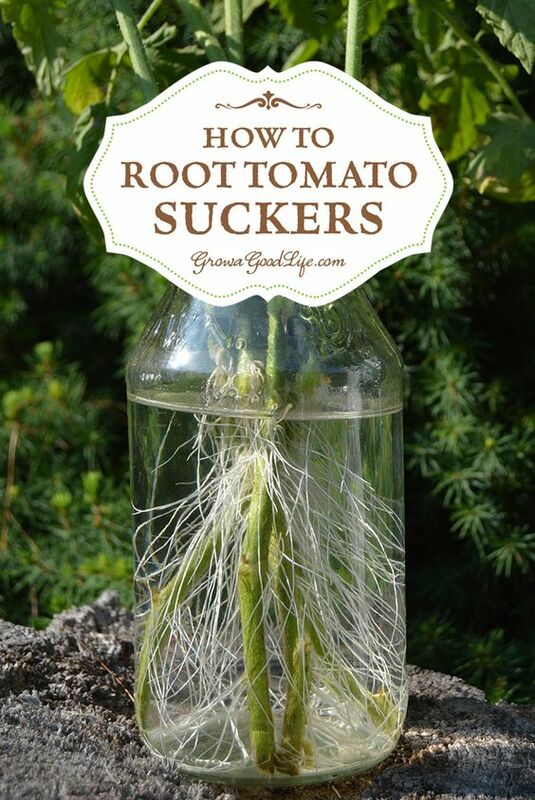 How to Root Tomato Suckers and Grow New Plants. The key is to start early, and take cuttings when the plant is still healthy. Within several weeks, you will have new tomato plants. Cloning tomato plants from suckers is quicker than starting a new crop from seed.